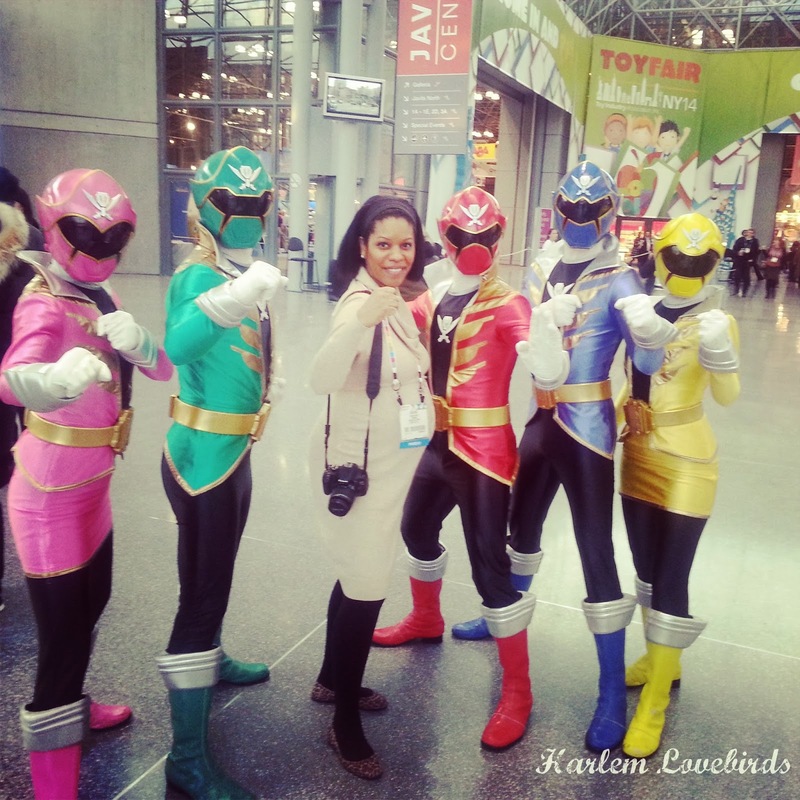 My head is still spinning from the awesomeness that was Toy Fair 2014! If you follow me on Instagram you got a preview of the week. This year I was able to attend more of Toy Fair, and despite being pregnant, cautiously covered more ground than I did last year - imagine 7 football fields worth of toys! My main objective this year? While covering some of the larger toy brands, showcase smaller, start-up brands as well as those that promote S.T.E.A.M. (more on the shift from S.T.E.M. to S.T.E.A.M. coming up . . .). I really appreciate the feedback I received from many of you on what you liked, wanted to see and had questions about and to keep from overwhelming you I'm going to break out my recap similar to last year's showing all the brands I visited then come back with brand spotlights that will be sprinkled in over the next few months especially as I have some fantastic giveaways planned resulting from Toy Fair. Let me know in the comments below which brands you're excited to hear more about! Is there a fan favorite in your household?